KAMPALA: Buganda Road Magistrate Charles Yeteise has ordered prison warders to remove hand cuffs from eight suspects who are charged with the kidnap and murder of Susan Magara saying the suspects should be free in the temple of justice . The suspects appeared Friday morning to have their case mentioned and they complained to the magistrate of torture and inhumane treatment that they were subjected to while in police custody and the inadequate medical treatment they get at Luzira prison. The suspects including ; an Imam of Usafi mosque Mahad Kasalita , 2 boda-boda riders Yusuf Lubega and Muzamiru Ssali , hawkers ; Yusuf Lubega and Hussein Wasswa , a teacher Hajara Nakandi and businessmen ; Abubaker Kyewolwa, Hassan Kato Miiro and Ismail Bukenya were brought to court in a prisons bus at about 9: 20am. However, the prison authorities defended themselves saying the suspects receive treatment from the prison’s medical facility and in case of any emergencies, it’s the duty of the doctors to make necessary referrals. The suspects are receiving legal services from the Uganda Muslim lawyers Association whose chairperson Abdul -Hakim Lubega has promised to take on these complaints. 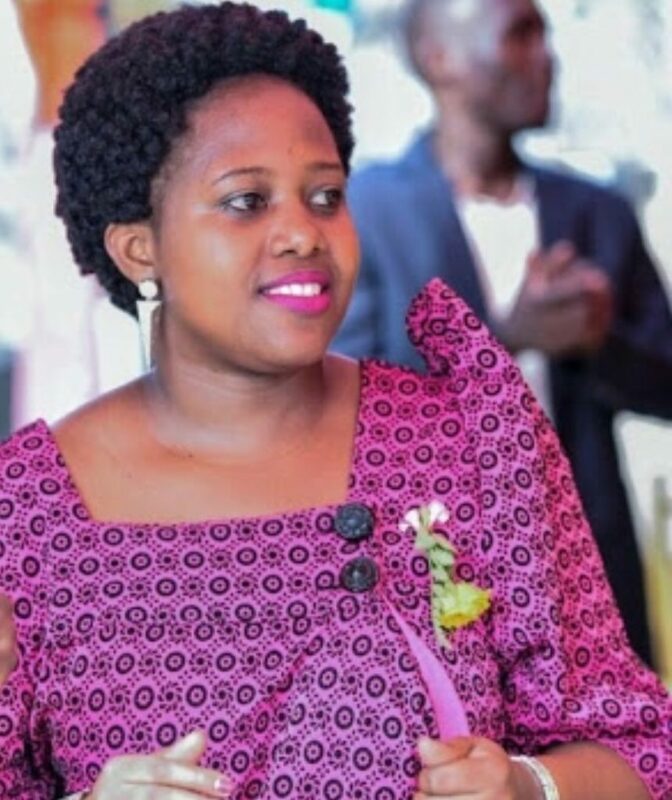 The eight people are charged with two capital offenses including Kidnap and murder of Susan Magara between Frebruary 7 and 27, 2018. The group was, however warned at their first appearance on May 18, 2018 not to plead to the offenses because they are only triable by the High Court. They have now been sent back on remand at Luzira prison until the June 15,2018 as police continues with its investigations . 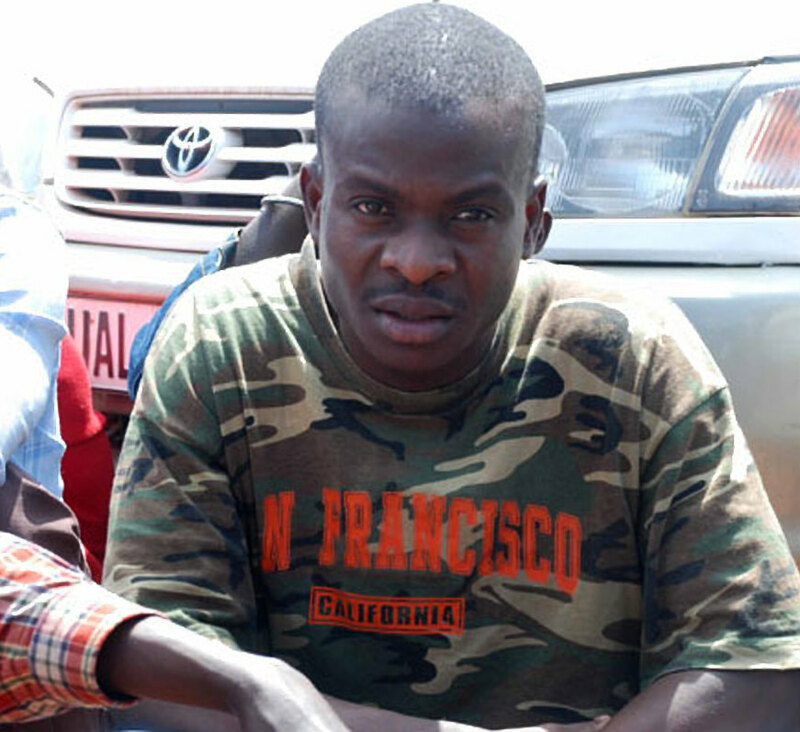 Court has also extended a warrant of arrest against the 9th suspect; Patrick Kasaija alias Pato who is reportedly at large in South Africa. Prosecution states that the suspects and others still at large on February 7, 2018 kidnapped Magara with intent to procure a ransom or benefit from her liberation from the danger of being murdered.